Add ingredients to juicer alternating between cucumber, kale, and honeydew. This ensures you’ll leave less behind in the juicer. Add all ingredients to juicer alternating between the ingredients being sure to end with fleshy fruits. Pour into a glass and whisk in nutmeg or cinnamon. Add all ingredients to a juicer, alternating between the ingredients. Serve in a glass with cinnamon whisked in. 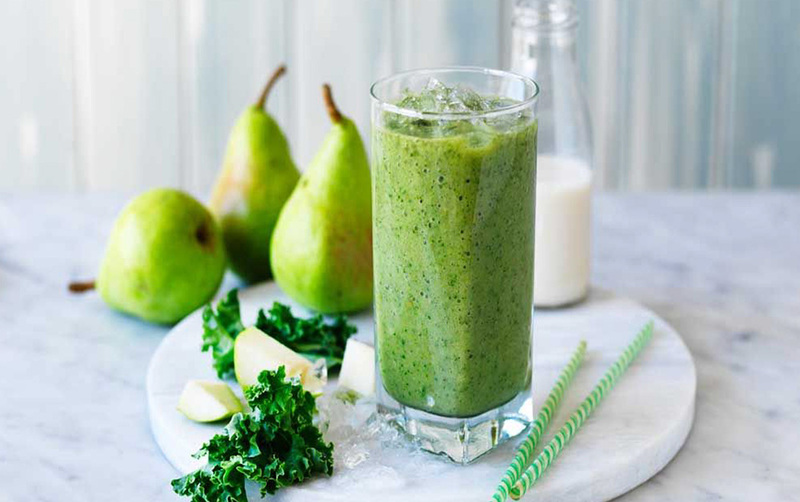 Add the ingredients to a blender and blend until it reaches a smooth texture. Add ingredients to the juicer alternating between each of them. Add ingredients alternating between Apple and Kale and Cucumber and Kale being sure to end with Apple or Cucumber. Add ingredients to juicer alternating between them. Pour into chilled glass and whisk in lemon juice. Add ingredients into a blender and blend until mixture becomes smooth. Add all ingredients to blender except lemon juice. Pour into a chilled glass and whisk in the lemon juice. Add all ingredients to juicer and juice, being sure to alternate the ingredients. Add all ingredients to juicer except cinnamon. Pour into a chilled glass and whisk in cinnamon. Add all ingredients to a juicer and juice. Add all of the ingredients in a juicer and juice. Add all of the ingredients to the juicer except the coconut water. Whisk in the coconut water before serving. Add all ingredients to juicer and juice. Add all of the ingredients to a blender except the cinnamon. Blend until smooth. Whisk in the cinnamon. Add all of the ingredients to a juicer, being sure to alternate between ingredients. Add all of the ingredients to a juicer and juice. Juice all of the ingredients except the lemon juice. Whisk in the lemon juice last. Add all of the ingredients to a juicer except the cinnamon and pumpkin spice. Add to glass and whisk in cinnamon and pumpkin spice. Add all of the ingredients to a juicer and juice, being sure to alternate ingredients. Add all of the ingredients except coconut water to juicer and juice. Add the coconut water and whisk well. Add all of the ingredients except the coconut water to juicer and juice. Add all ingredients to juicer except the coconut water. Whisk in the coconut water. dd all ingredients to a blender and blend until smooth. Juice all ingredients except the coconut water and water. After juicing, whisk in the waters.